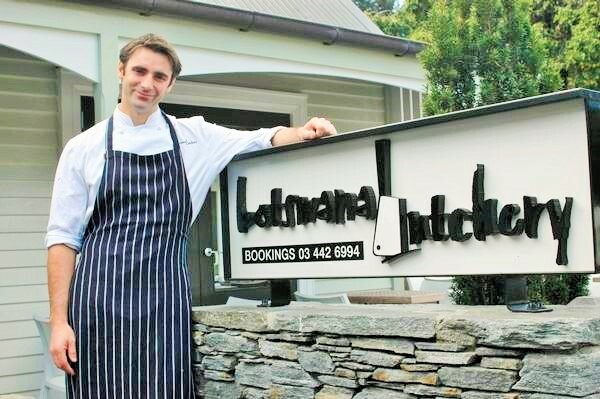 Botswana Butchery is situated in Archers cottage in Queenstown’s historic district and oozes magnificent Lake Wakatipu views, crackling log fires in winter, and a large outdoor deck perfect for warm afternoons. 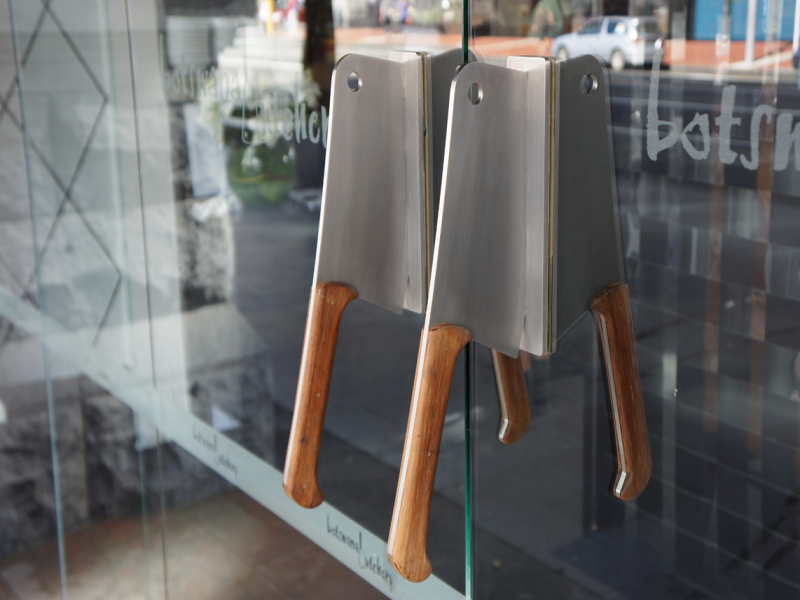 The menu is based on a love for exquisite cuts of beef and organic and locally sourced produce. One of the best aspects of Botswana Butchery dining is the private alcoves and dining rooms available for 2 to 30 people.